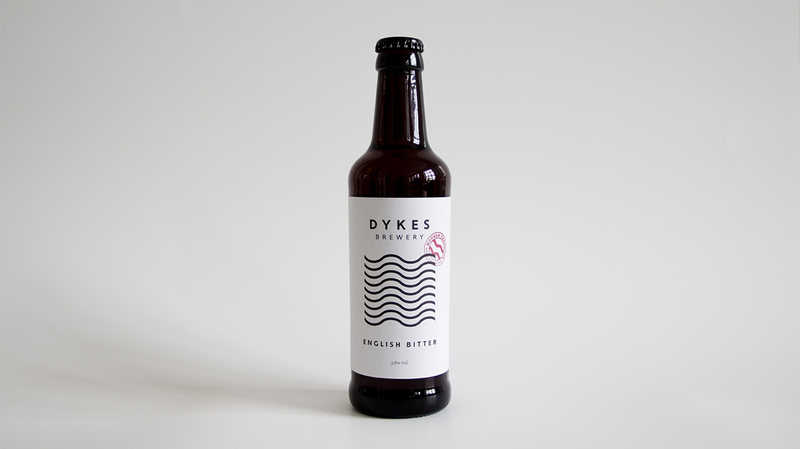 We want to give you the ultimate taste experience of a traditional English Bitter. The fine balance of malt and hops with a slight biscuit tone will quench your thirst and also give a pleasant lingering aftertaste. For the ultimate taste experience, try our English Bitter with spicy foods, cheese dishes, or smoked fish.